Whether you're exploring the concrete jungle, or the road less traveled, Ford can get you there in comfort and style. 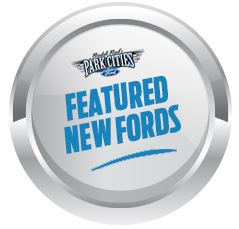 With myriad convenience, entertainment, and safety features, Ford's quality lineup offers something for everyone. No matter the adventure you're seeking, you can find it in a Ford vehicle. Have you been seeking to upgrade your current ride? 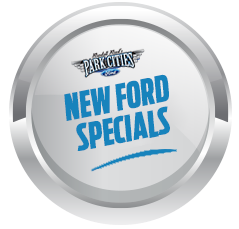 Then come check out Randall Reed's Park Cities Ford, and our great inventory of new and quality pre-owned vehicles. We're proud to employ friendly staff members who are dedicated to your ultimate satisfaction, every step of the car-buying process. Contact us for more information, or visit us for a test drive, today! We are looking forward to making your acquaintance.